Food docs have become a staple of Netflix, with such offerings as Anthony Bourdain’s Parts Unknown, Jiro Dreams of Sushi, Diners, Drive-Ins and Dives, Somm, and the wonderful Netflix original series Chef’s Table all available. 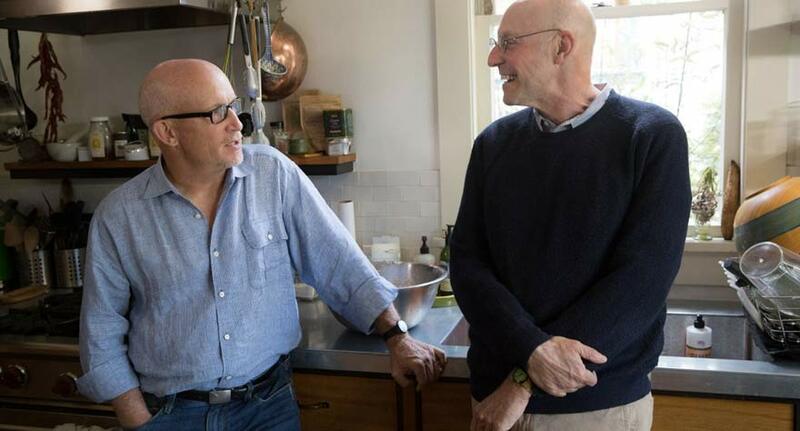 Their newest series, Cooked, produced by Alex Gibney and author Michael Pollan, is a four-part miniseries that looks specifically at how people around the world prepare food. Breaking up the episodes by “Fire,” “Air,” “Water” and “Earth,” the series spans the globe from Peru to Australia to Berkeley, California. No doubt, Cooked will provide insight into the growing philosophy around food while offering a lot of mouth-watering moments. This week’s “Criterion Picks” takes a look at the best films inspired by the master of suspense, Alfred Hitchcock. Highlighted among the Hitchcockian thrillers is Clouzot’s Diabolique, one of the most terrifying slow-burn films in all of French cinema. The film stars Clouzot’s wife Vera as a school teacher who teams up with her husband’s mistress to knock him off—but there may be a different plan at hand. 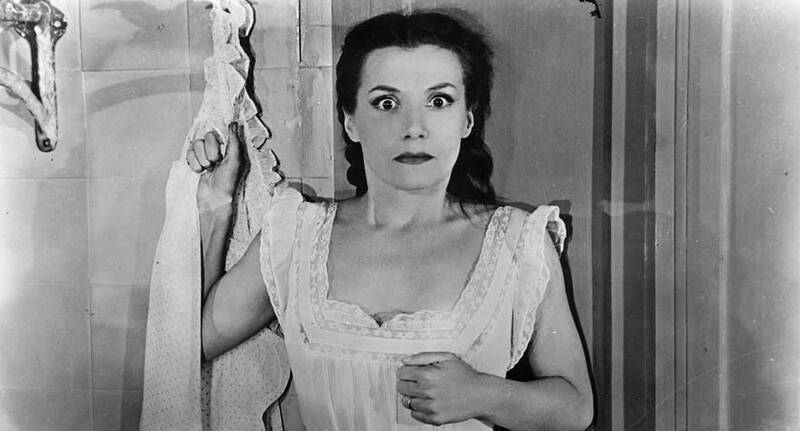 Full of twists and mystery, Diabolique is often talked about as a direct inspiration for Hitchcock’s great horror film Psycho. Other films in collection include Purple Noon, The Vanishing, The Soft Skin, Sisters, and more. These great thrillers are only available on Fandor until February 28. The French film gateway for many millennials, Jean-Pierre Jeunet’s fantastic and whimsical love story is a unique experience. One of the greatest examples of film production and design, its meticulously staged frames are incredibly tactile, providing for a visual feast. It also boasts one of the most creative and fun opening title sequences ever, setting up the film’s visual wit immediately. 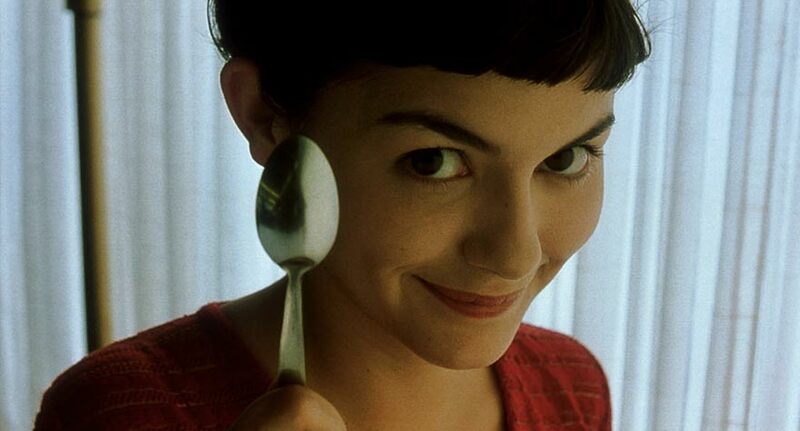 Since its release, Jeunet has only made three feature films and none have left the cultural footprint of his breakout film—though Amélie most likely opened up his fantastic Delicatessen and The City of Lost Children to wider audiences wanting more of his signature style. 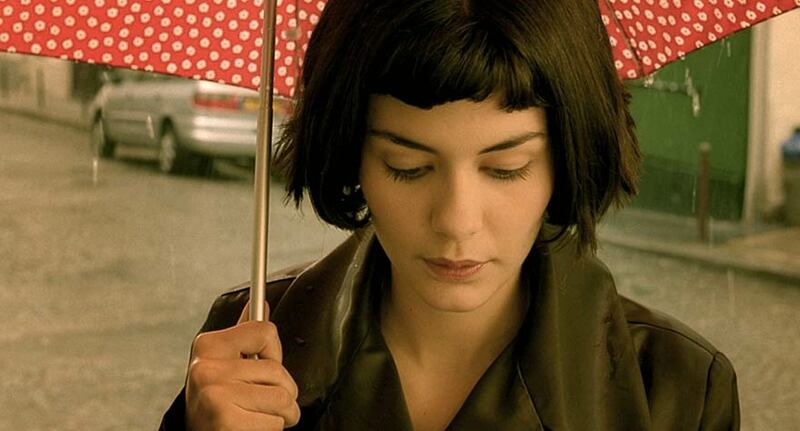 Amélie can be streamed on MUBI until March 15. With the HBO series’ second season debuting this weekend, a binge session is in order. 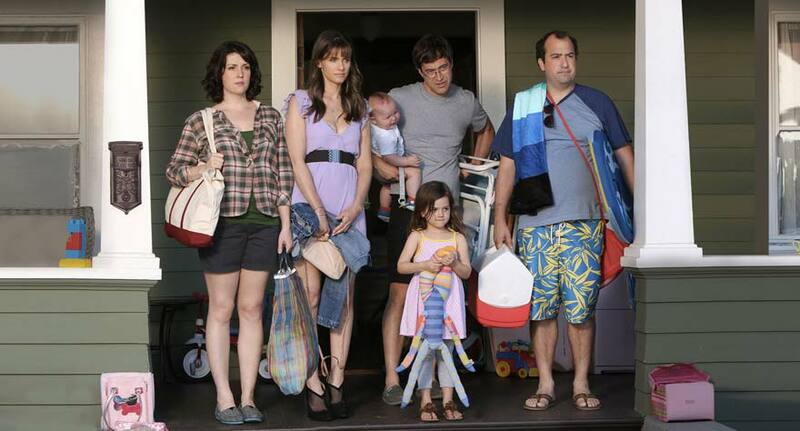 Created by the Duplass Brothers and their frequent collaborator Steve Zissis, Togetherness stars Duplass (Mark, in this case), Melanie Lynskey, Zissis and Amanda Peet as couples navigating their romantic and working lives. Zissis is particularly good as a schlubby, struggling actor, trying to get his life together with a potential big break within reach. 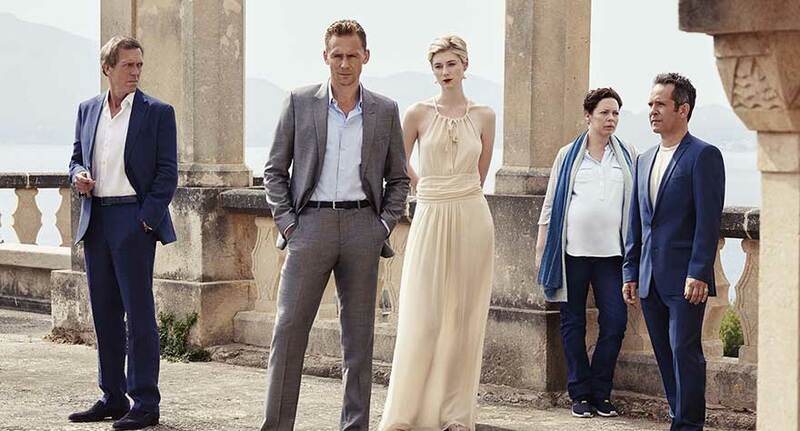 Its slightly offbeat humor and sharp character and relationship exploration make for a richly emotional watch. And with an incredible cliff-hanger in the final moments of its season 1 finale, you’re going to keep watching through season 2. Togetherness is now available for rent or purchase on iTunes, Amazon, Google Play, and other VOD services and to stream on HBO Now.